Some places are made for winter. 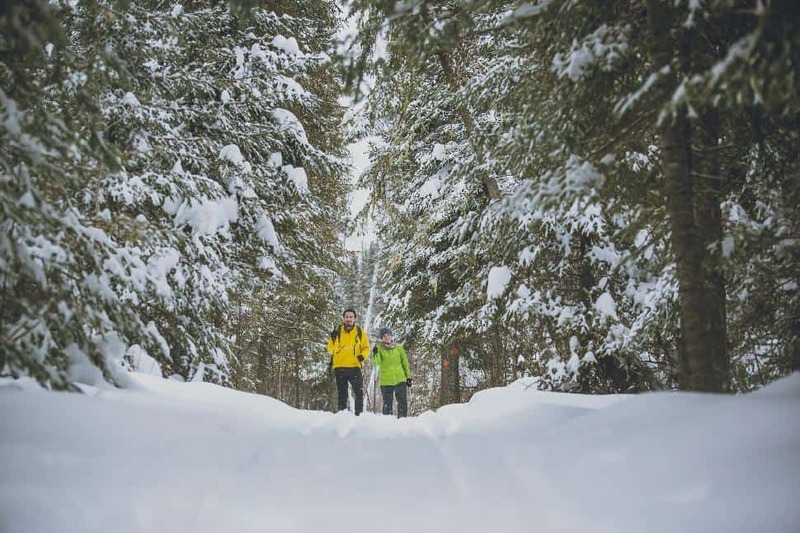 When snow blankets the the woods of Thunder Bay, trackless trails beg to be explored. The stillness of the snow-covered woods is a siren's call we can't resist. Here are two trails networks you'll find us skiing this season. 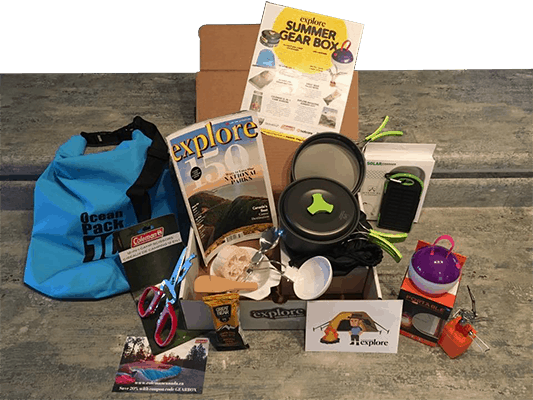 The non-profit organization maintains close to 100 km of trails within three areas: Sleeping Giant Provincial Park, Kamview Nordic Centre, and Kakabeka Falls Provincial Park. Sleeping Giant is the most extensive of the three, with 50 km of trails leading through incredible scenery. There is a Visitor Centre located at Marie Louise Lake, open on weekends from 10 a.m. to 4 p.m during the winter. This is also where to go for Ontario’s largest ski festival that takes place early in March. The park is west of the city on Hwy 11/17; a longish drive at 75 km but well worth the extra time. Tour de Kamview, an annual event at Kamview Nordic Centre. Kamview offers 30 km of groomed trails including a 5.5 km night loop and a 2.1 km trail that welcomes your dog to join in the adventure. A full-service chalet not only offers equipment rentals, but tasty soups and chili as well. Throw in Wi-Fi and cookies and you've got a mighty fine apres-ski experience. To get here follow Highway 61 and you’ll see the signs in just a few minutes. Kakabeka Falls is the smallest of the three areas but also the least crowded. Enjoy 20 km of trails in the near-solitude, just 25 minutes from downtown. Follow Arthur Street west until you reach the falls, about 25 km. Season passes are available and can be tailored for family groups and students. Day passes can be purchased for Kamview only, and rates vary for weekdays and three day passes. It’s possible to purchase a season pass that includes all three Nordic Trails areas combined with the Lappe Nordic Ski Club trails. We want to send you to Thunder Bay! 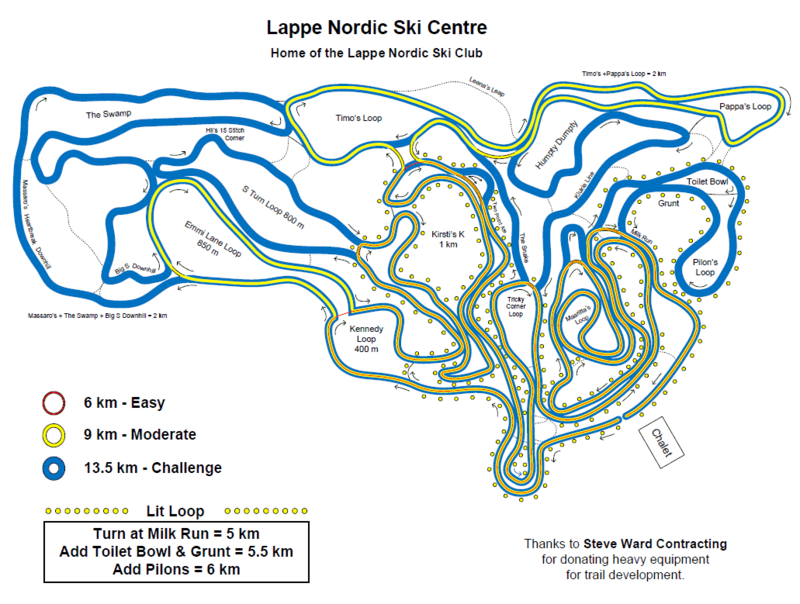 The Lappe Nordic Ski Center operates a 14 km network of cross-country ski trails groomed for both skate and classic ski technique. 5 km of the trail network are lit for nighttime skiing. 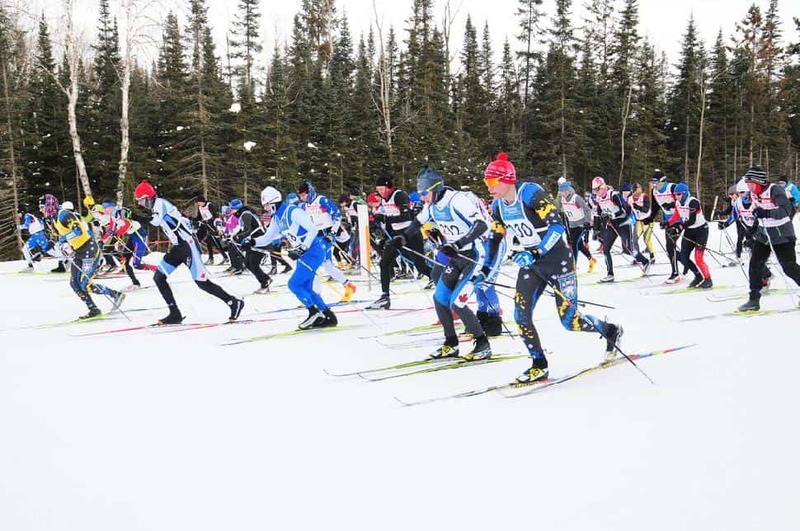 It is also the home of the Lappe Nordic Ski Club, a not-for-profit volunteer led organization, which offers ski and fitness programs to children and adults, able bodied and para-nordic, both recreational and racing. 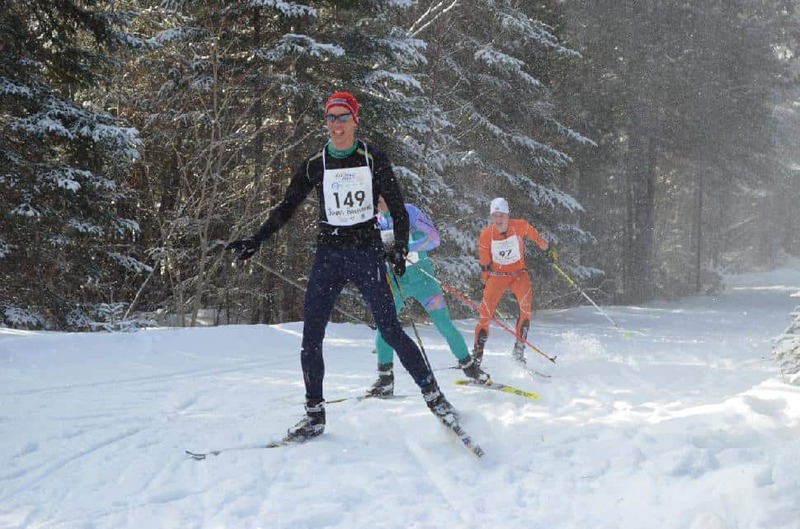 The Ski Club aims to engage the cross-country ski community by hosting activities both competitive and social to its members as well as for the broader ski community. The Lappe Nordic Ski Centre has a full-service chalet with plenty of space to relax. It features a sauna to loosen chilled muscles and the best Finnish pancakes in town. The kitchen is only open on Saturdays, but the saunas are always ready for use. The ski center is located off Kam Current Road, about 35 km north of downtown Thunder Bay. 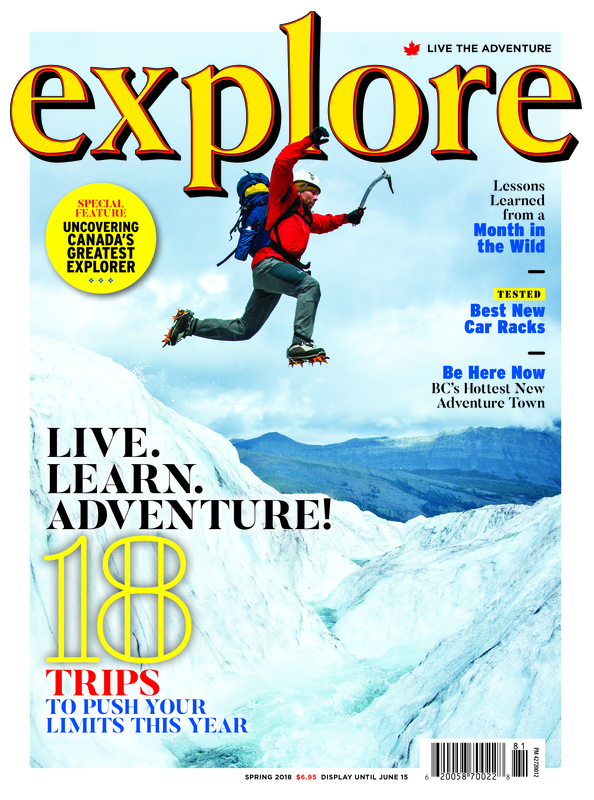 Detailed directions and trail system maps are available on the website. Participating in programming requires membership to the Ski Club in addition to class enrollment fees. The children's ski programs are volunteer-run and follow Cross-Country Canada's "Active for Life" learning model. Programs are tailored to suit skill, age and interest level. Drop by on a Thursday evening or mid-day Saturday to see the action. However, if you are just passing through Thunder Bay it is not a requirement to join the club for a day or two of skiing. Trail passes are offered at reasonable day and weekend rates. Multi-day passes can be purchased as well. Those interested in a season pass should contact the ski center directly. Ready to plan your trip to Thunder Bay?